What do to if I'm inspected? Show them where you store SFBB and access your report. Can I create a standardised EHO inspection process for my business? Can I expect fewer inspections once I join the Checkit Food Safety Group / PAP?  Will my premises still be inspected once I join the Checkit User Group / PAP?